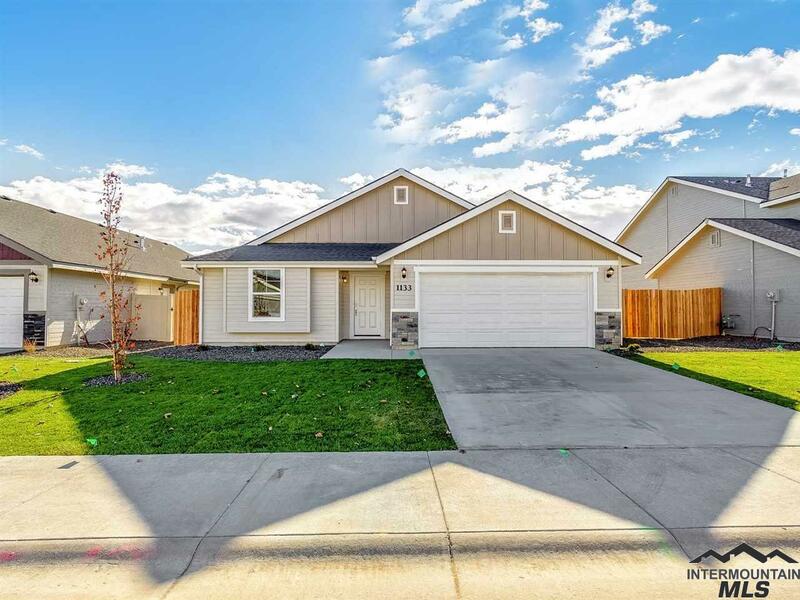 All Franklin Village homes currently listed for sale in Nampa as of 04/21/2019 are shown below. You can change the search criteria at any time by pressing the 'Change Search' button below. "The Heron has the charm you re looking for! With an extended downstairs living area and grand kitchen peninsula this home is perfect for entertaining. Upstairs you ll find a spacious loft and 3 more bedrooms all with walk-in closets. The sizeable master suite boasts lots of natural light. This home features granite kitchen counter, dual master sinks, mud bench and more! Photos and tour are of a similar home. This home is HERS rated with annual energy savings!" "The Crestwood is a favorite! 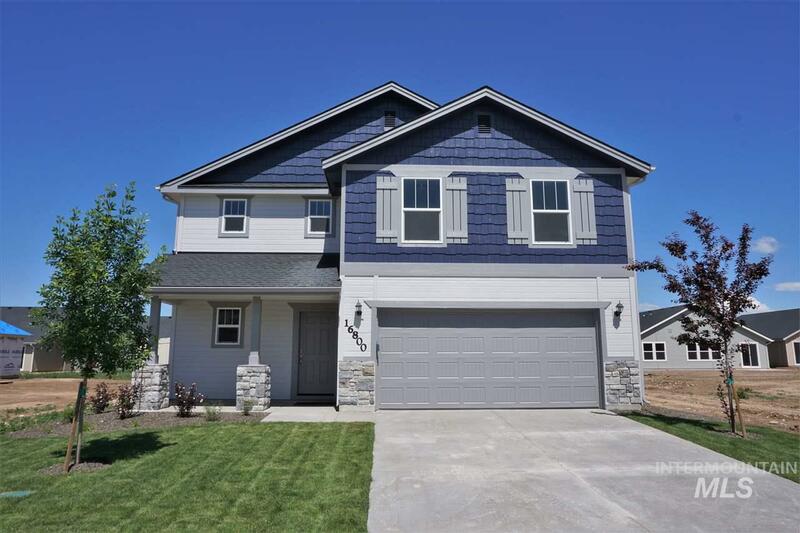 This home was truly made for entertaining wow your guests with your never-ending kitchen island, enjoy quality time in the open yet cozy living room, and show off your gorgeous master suite. And check out that tandem 3 car garage. this home features vaulted ceilings in the living area, quartz kitchen counters, built in mud bench, and dual master vanities. Photos and tour are of a similar home. This home is HERS rated with annual savings!" "The Ponderosa is a charming two-story. The open great room and kitchen is an excellent space for spending time together. The walk in pantry between the kitchen and the garage makes bringing in the groceries a breeze. 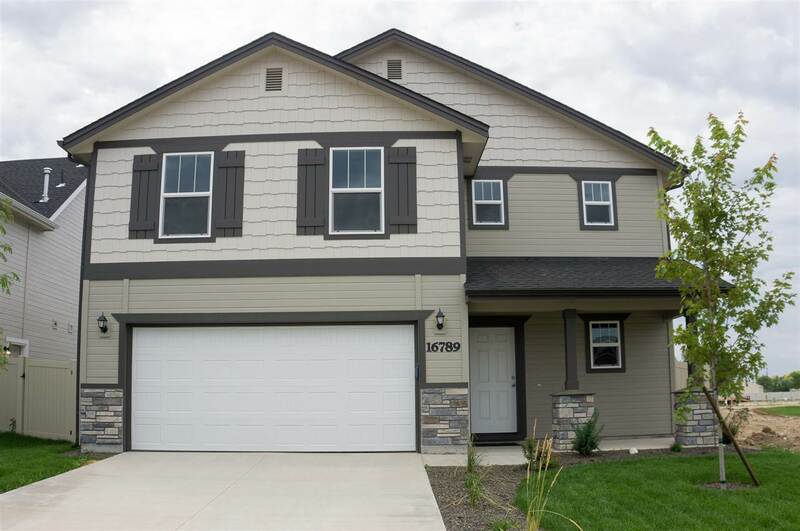 This home features granite kitchen counters, built in mud bench, dual master sinks, and much more! Photos are of a similar home. This home is HERS rated with annual energy savings!" "The Ponderosa is a charming two-story. The open great room and kitchen is an excellent space for spending time together. The walk in pantry between the kitchen and the garage makes bringing in the groceries a breeze. 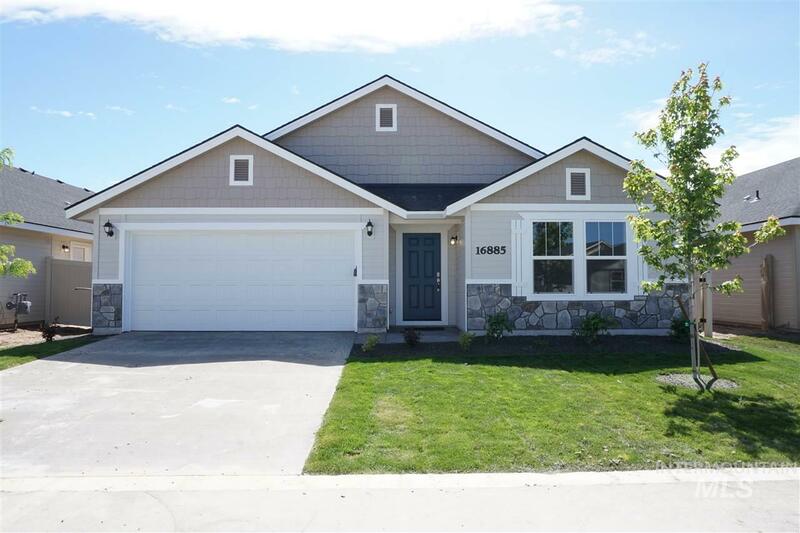 This home features a built in mud bench, upstairs laundry room, soaker tub in the master bath, and much more! Photos are of a similar home. This home is HERS rated with annual energy savings!" "The Brookfield will fit your needs perfectly. The versatile space just off the kitchen is ready to be an office, bedroom, or the coveted man-cave. The open kitchen and living room are warm and inviting. You ll love relaxing in your private master retreat, away from the chaos life can bring. This home features vaulted ceilings in the living area, dual master sinks, built in mud bench, and much more! Photos and tour are of a similar home. This home is HERS rated with annual energy savings!" "The Ponderosa is a charming two-story. The open great room and kitchen is an excellent space for spending time together. The walk in pantry between the kitchen and the garage makes bringing in the groceries a breeze. This home features a built in mud bench, stainless steel appliances, oval soaker tub, and much more! Photos are of a similar home. This home is HERS rated with annual energy savings!" "The Ponderosa plan is charming and delightful! The open kitchen and great room make this space great for entertaining. The pantry right off of the kitchen makes taking in the groceries a breeze! The upstairs loft was made for quality time. The northwest facing windows will fill the living room with warm sunlight. Photos are of a similar home. This home is HERS rated with annual savings!" "The Brookfield will fit your needs perfectly. The den just off the kitchen is ready to be an office, playroom, or the coveted man-cave. The open kitchen and living room are warm and inviting. You ll love relaxing in your private master retreat, away from the chaos life can bring. This home features dual master sinks, mud bench, vaulted ceilings in the living room and much more! Photos and tour are of a similar home. This home is HERS rated with annual energy savings!" "The Birch is sure to please! This true split-bedroom single story has an open concept kitchen and living room, with the master suite private and secluded. Lots of natural light makes this home choice. 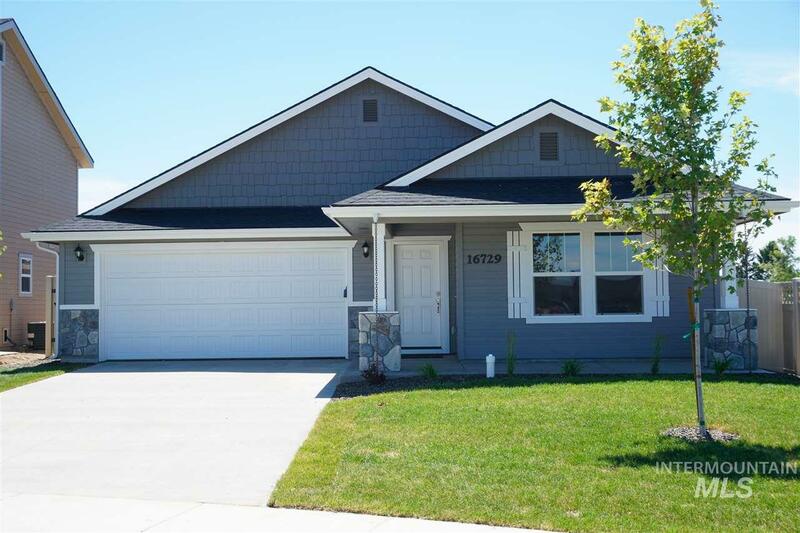 This home features vaulted ceilings, dual master sinks, granite kitchen counters, stainless steel appliances, and much much more! Photos and tour are of a similar home. This home is HERS rated with annual energy savings!" "The Birch floor plan is a beautifully designed split bedroom layout providing optimal living space. Master suite offers large walk in closet, oval tub, walk in shower, and dual vanities. The open kitchen features maple cabinets, stainless steel appliances, granite counter tops, and an island with an eating bar. Vaulted ceilings in the living room carry into the kitchen. Photos are of a similar home. This home is HERS rated with annual savings in the hundreds!" "The Eagle Island is quite the charming two story home. Open the front door and walk in to the warm, welcoming, and open living room and kitchen. Retreat into the sun filled master bedroom. 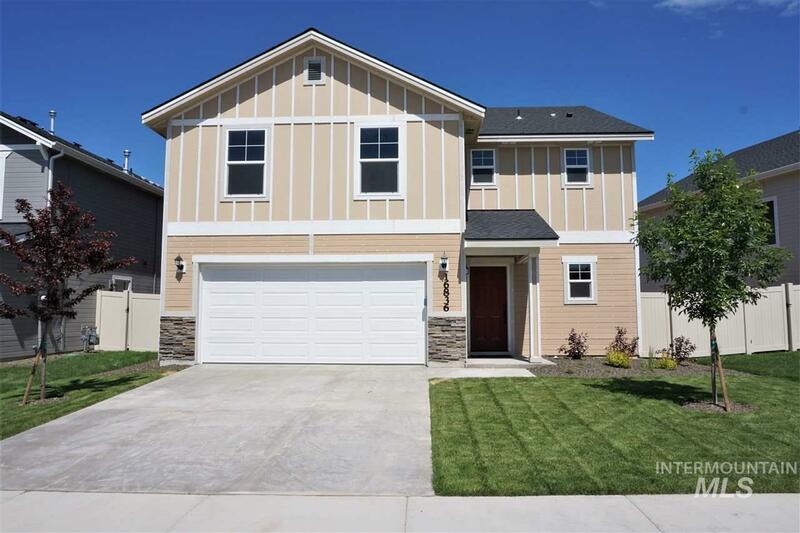 This home features granite kitchen counters, upstairs laundry room, stainless steel appliances, and much more! Photos are of a similar home. This home is HERS rated with annual energy savings!" "The Ponderosa is a charming two-story. The open great room and kitchen is an excellent space for spending time together. The walk in pantry between the kitchen and the garage makes bringing in the groceries a breeze. 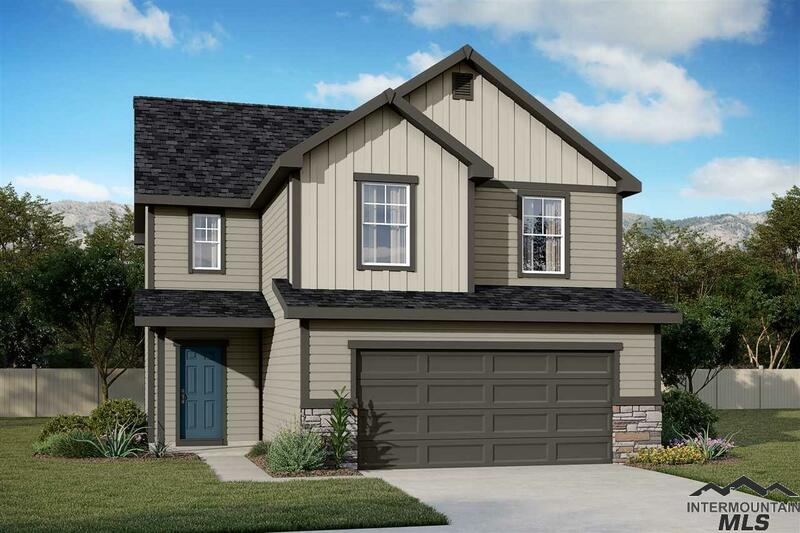 This home is to be built, providing you the opportunity to make all the selections! Photos are of a similar home. This home is HERS rated with annual energy savings!" "The Birch is sure to please! This true split-bedroom single story has an open concept kitchen and living room, with the master suite private and secluded. Escape to the roomy master bathroom, drool over the walk-in closet, and relax in the soaker tub. Tons of natural light makes this home a favorite. This home features vaulted living area ceilings, built in mud bench, dual master sinks, and much more! Photos and tour are of a similar home. This home is HERS rated with annual savings!" "The Eagle Island is quite the charming two story home. Open the front door and walk in to the warm, welcoming, and open living room and kitchen. Retreat into the sun filled master bedroom. 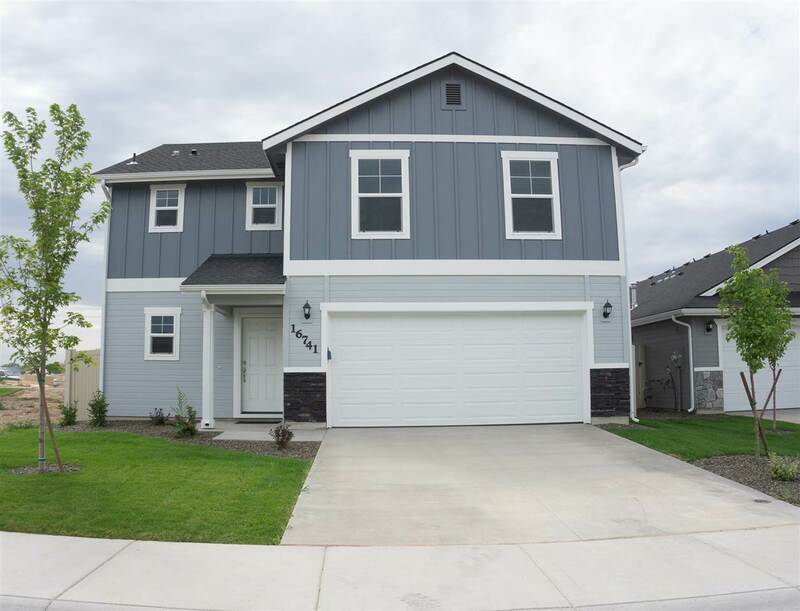 This home features quartz kitchen counters, dual master sinks, trey ceiling in the master bedroom, and much more! Photos are of a similar home. This home is HERS rated with annual energy savings!" "The Alturas is a charmer! You ll love the exciting split bedroom floorplan. 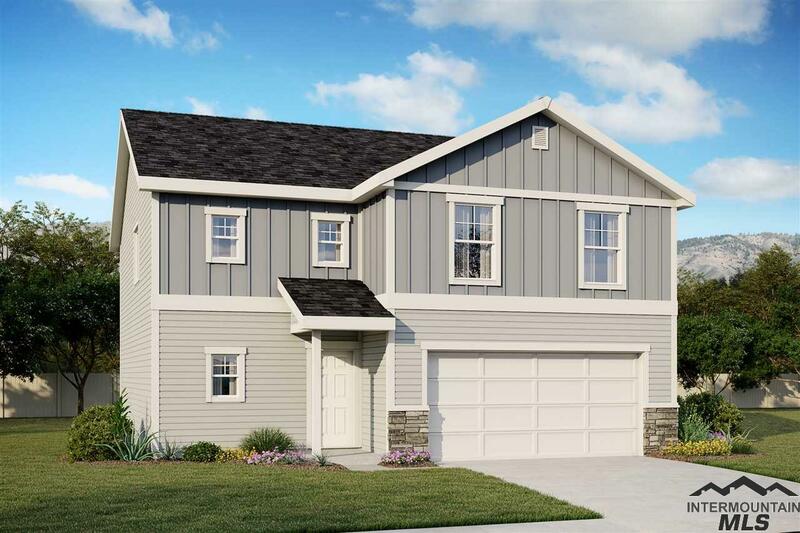 3 large bedrooms, 2 bathrooms, and the gorgeous open concept living room and kitchen make the Alturas 1,452 square feet feel so much bigger. 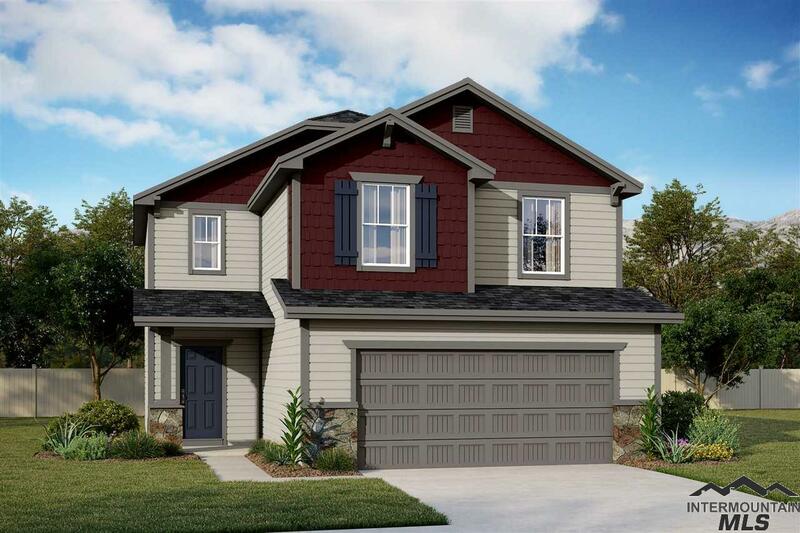 This home is to be built, providing you the opportunity to make all the selections! Photos and tour are of a similar home. This home is HERS rated with annual energy savings!" "The Eagle Island is quite the charming two story home. Open the front door and walk in to the warm, welcoming, and open living room and kitchen. Retreat into the sun filled master bedroom. This home is to be built, providing you the opportunity to make the selections. Photos are of a similar home. This home is HERS rated with annual energy savings!"